Currently in my final year of the 2 year course at Drama Studio London where I will be graduating in July. 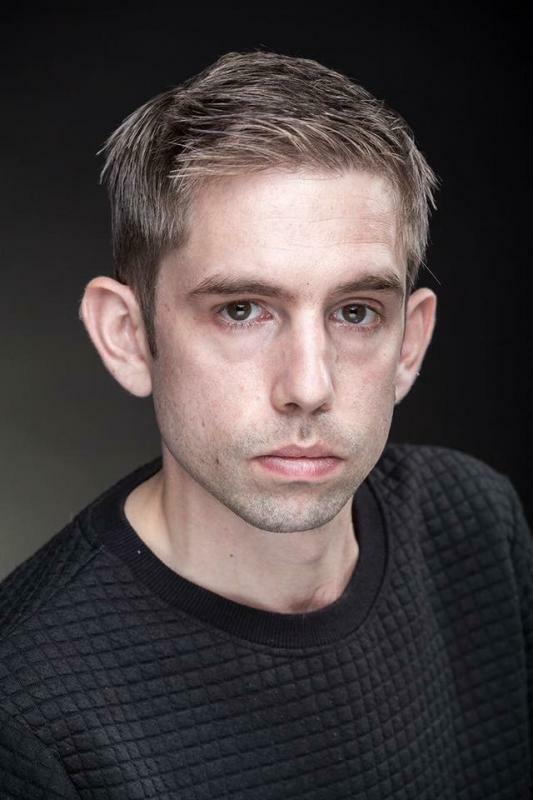 Before beginning drama school I gained professional experience on stage and screen taking lead and supporting roles in theatre, feature and short films and also student films. In 2013 I created Maidstone productions. So far I have wrote and produced 1 full length feature and a stage play. Writing, working quickly, film making, football.